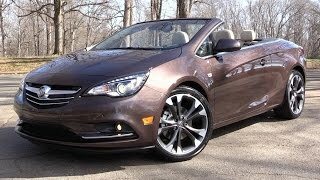 The all-new 2014 Vauxhall Cascada will arrive in showrooms in April 2013. 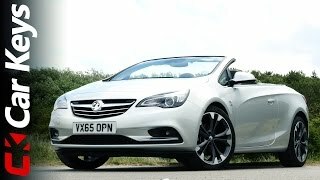 This full-size, four-seat convertible aims to compete head-on with Audi A5 Cabriolet and is priced from just £23,995 on-the-road. 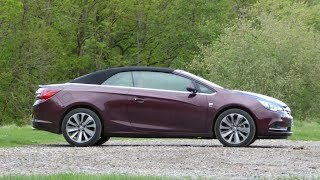 But the highlight of Cascada’s powertrain line-up is the all-new 1.6 SIDI Turbo ECOTEC petrol engine which produces a maximum 170PS from 1650-3200rpm and up to 280Nm of torque, giving a 0-60 time of 9.2 seconds and top speed of 135mph.